One of the main goals is to provide adequate space for all the activities the client wishes to perform within the pool area. 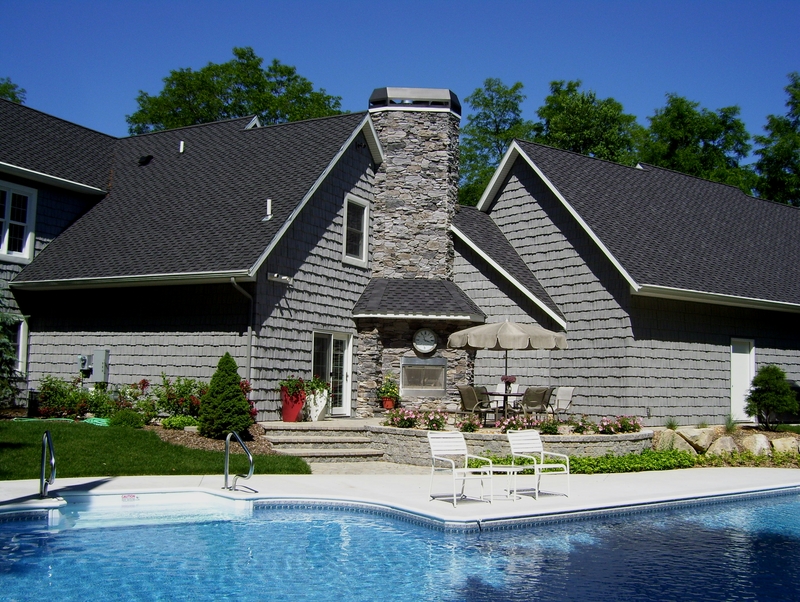 Providing enough space to move around the pool is as important as placing the patio spaces to enjoy the activity of the pool. 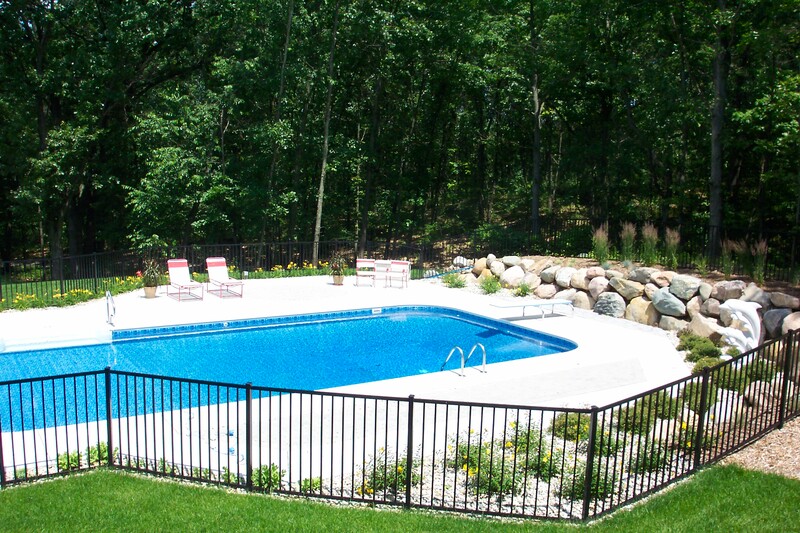 Plantings should be kept simple and far enough from the pool to limit the leaves and flowers from entering the pool. One of my favorite things to work with is hot tubs. If possible, I like to lower them 18" to eliminate the need for steps. 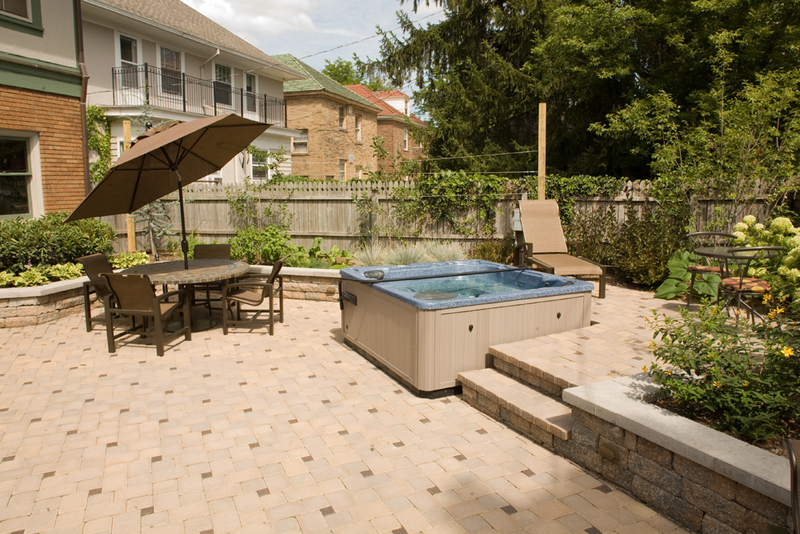 Patio space to surround the upper tub area should allow for conversation both in and out of the tub.